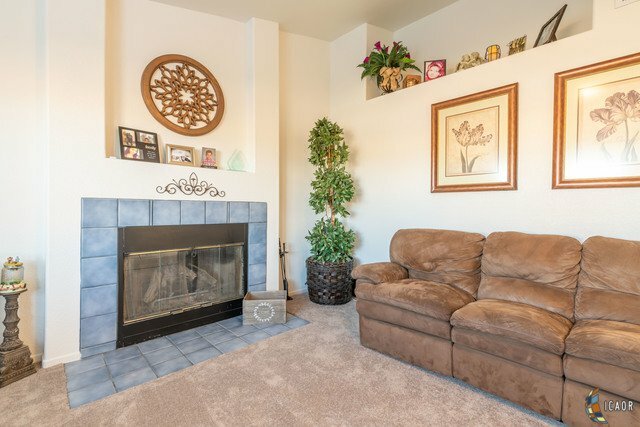 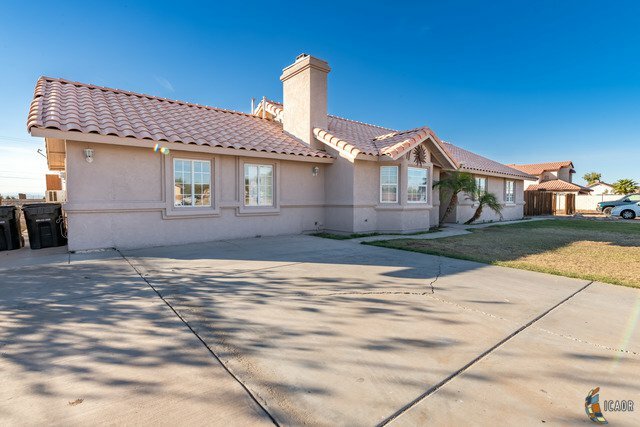 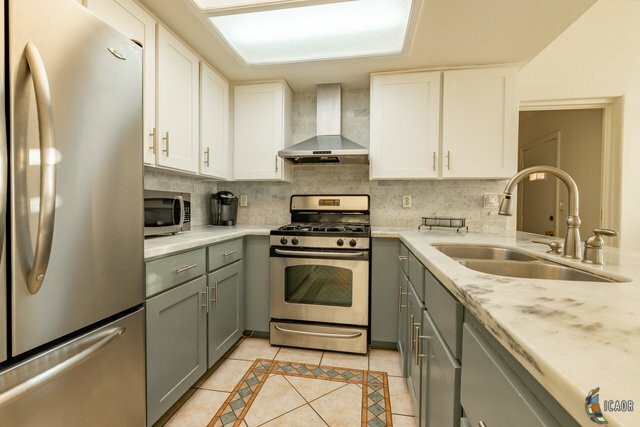 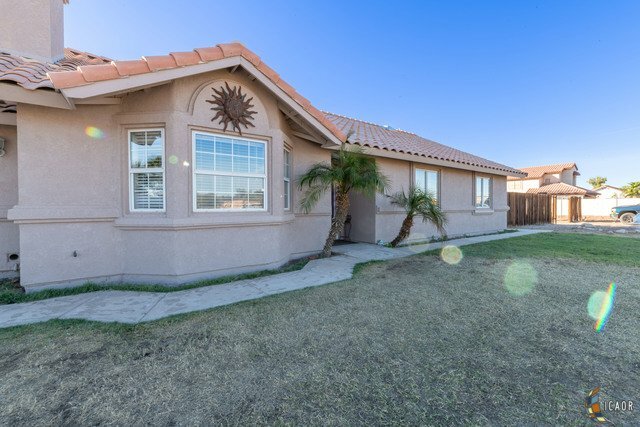 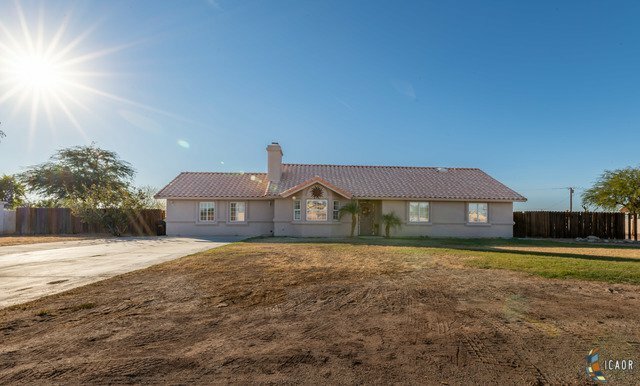 County home located at very popular and high demanding neighborhood of Ironwood Acre Estates. 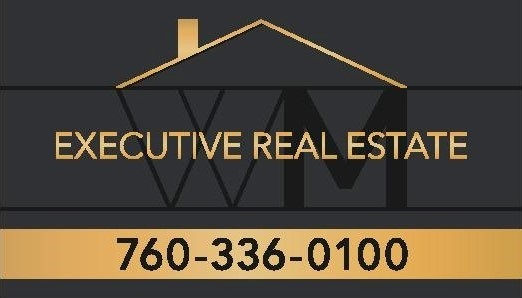 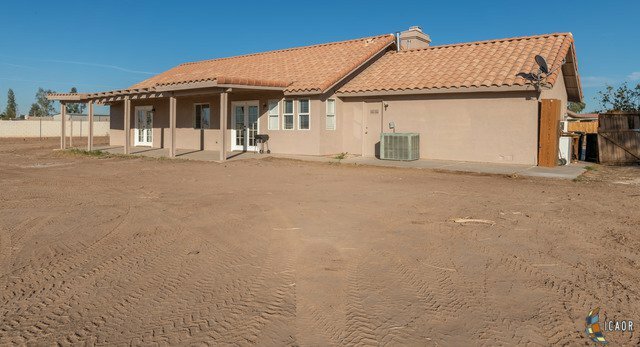 This fantastic one acre property is turn key ready for you to move in. 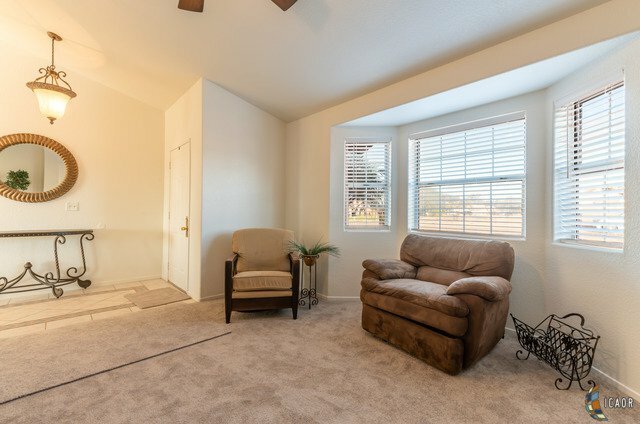 The interior features 2031 sq ft and 5 bed, 2bath. 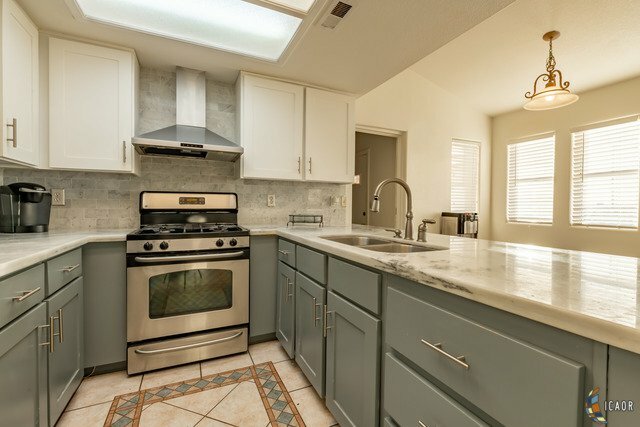 Kitchen has been updated, freshly painted through most of the house, new carpet, french doors in the family room and master bedroom. 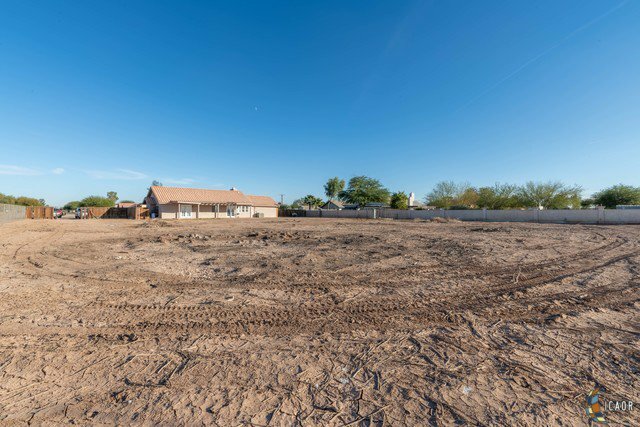 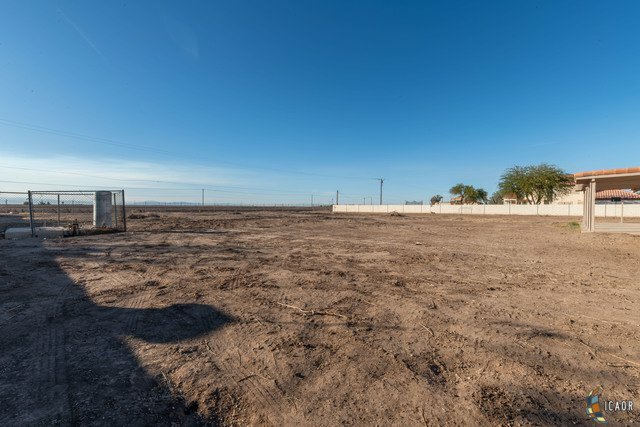 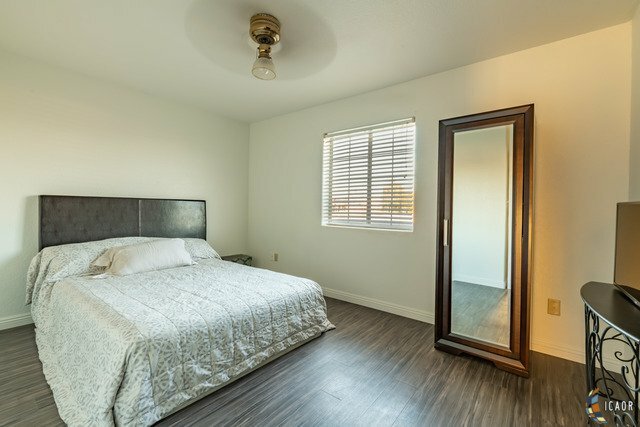 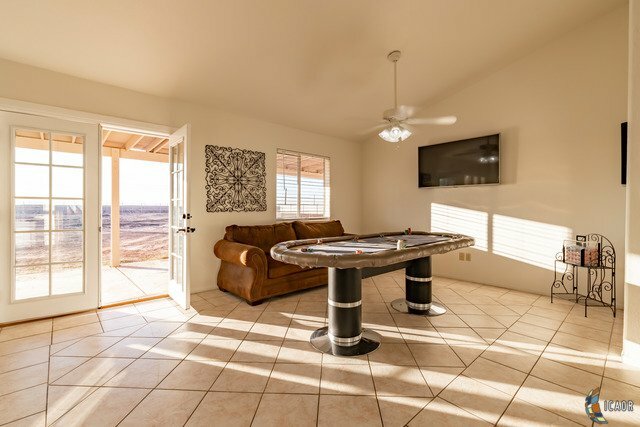 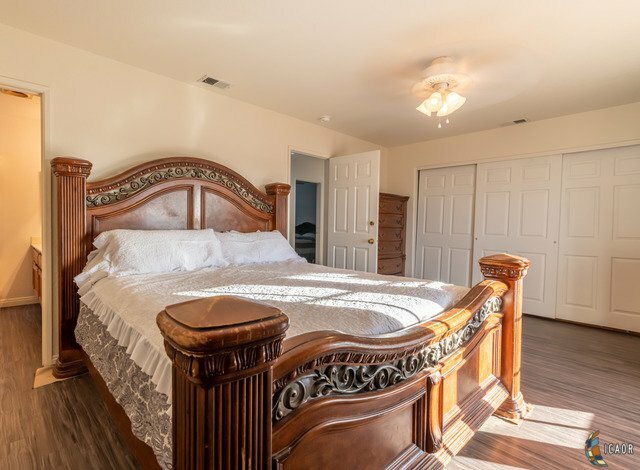 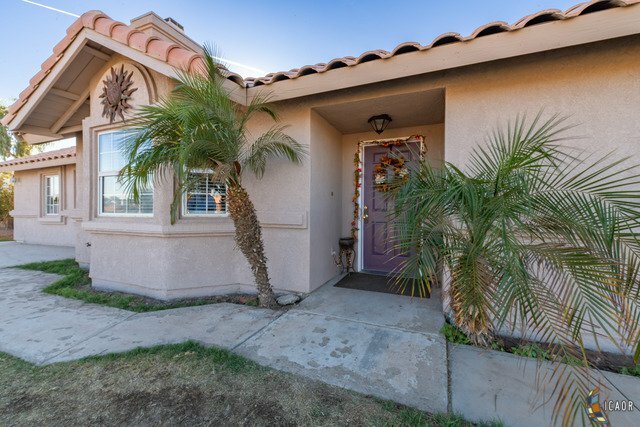 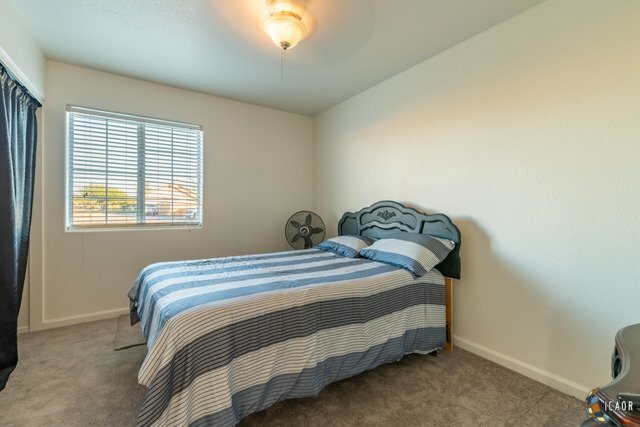 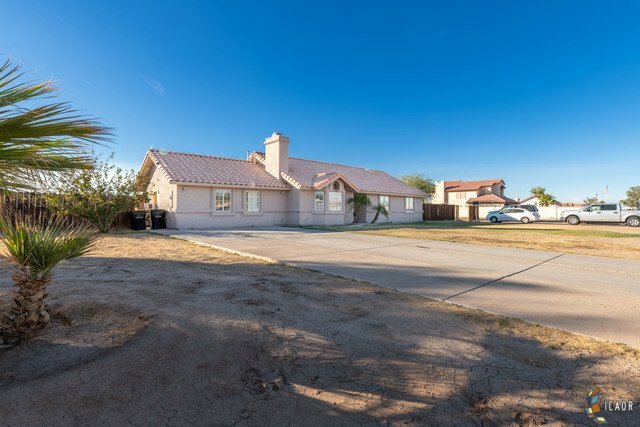 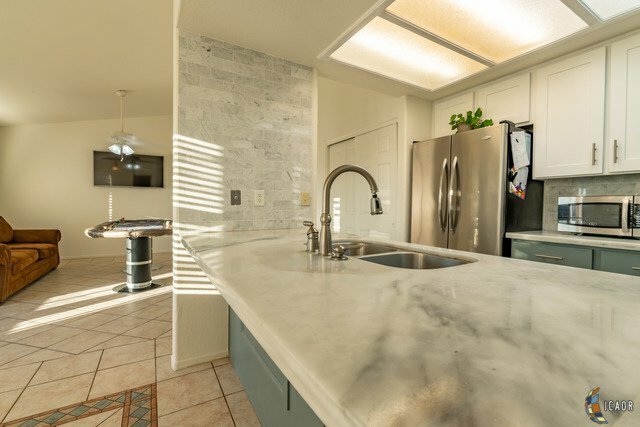 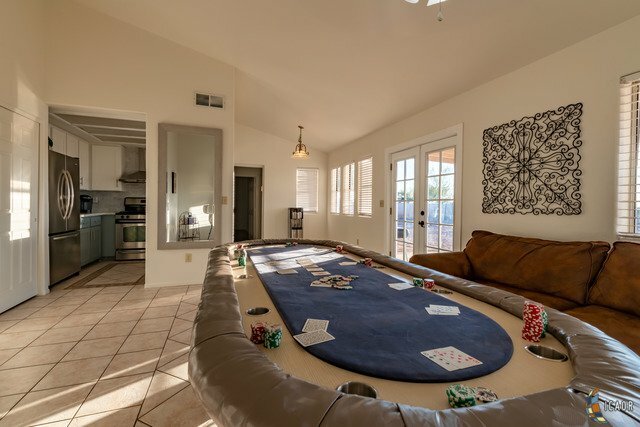 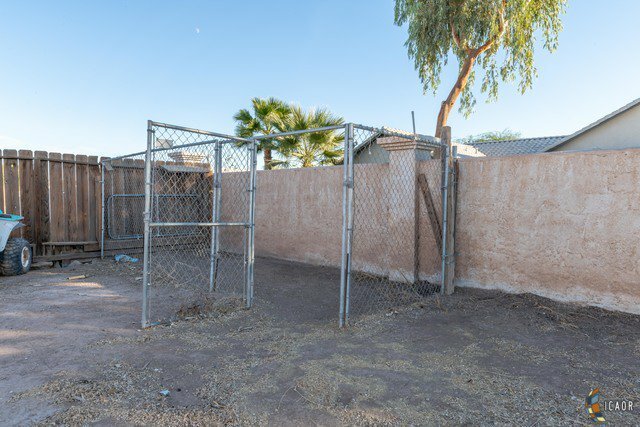 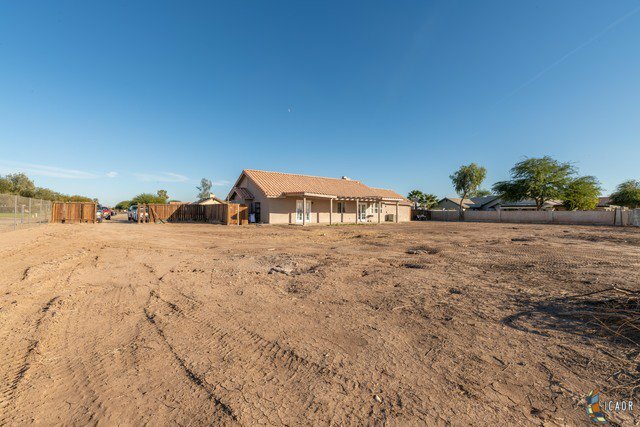 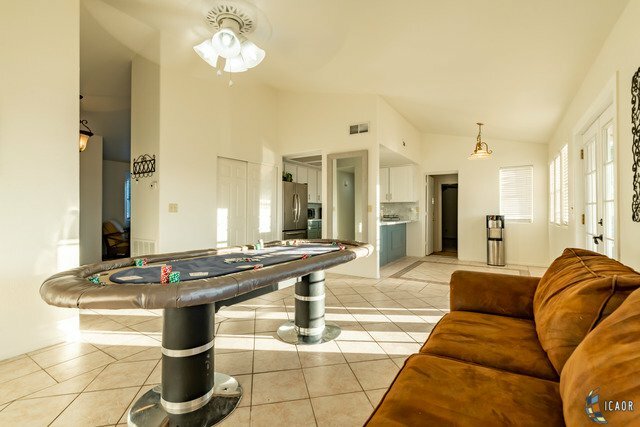 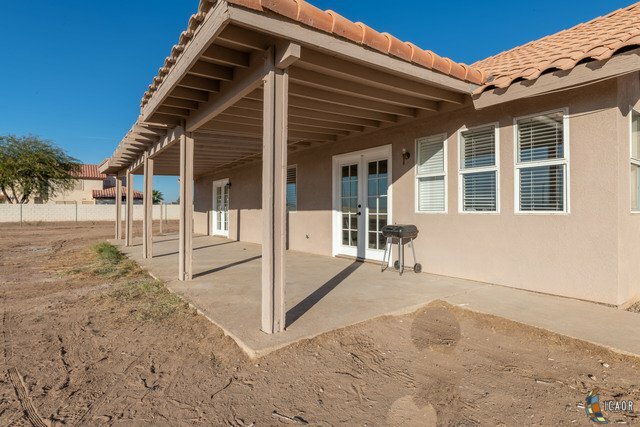 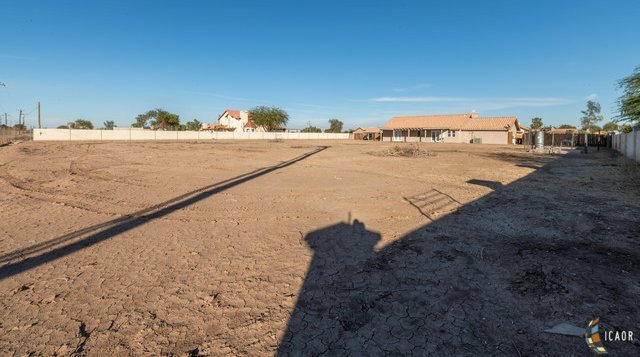 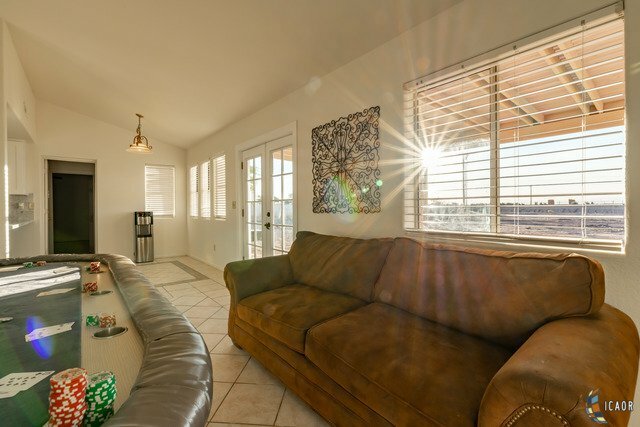 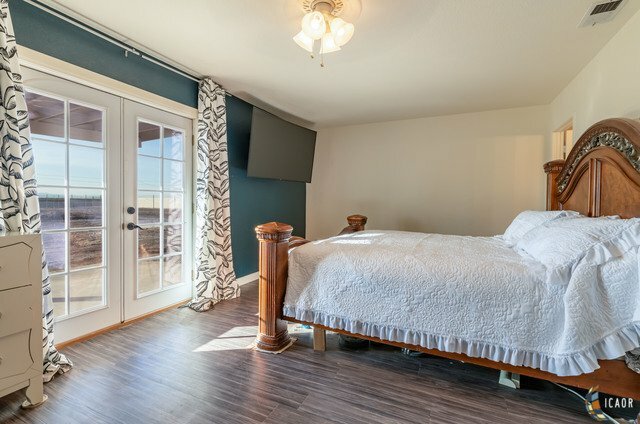 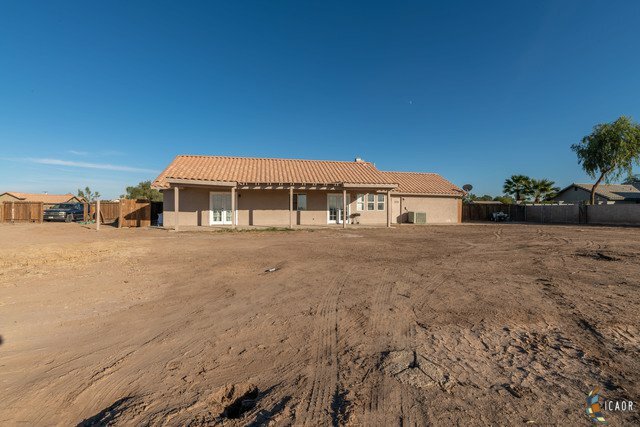 The back yard is an open canvas which features a covered patio and plenty of room for animals, RV and desert toys, and is ready for you to create your own personal paradise. 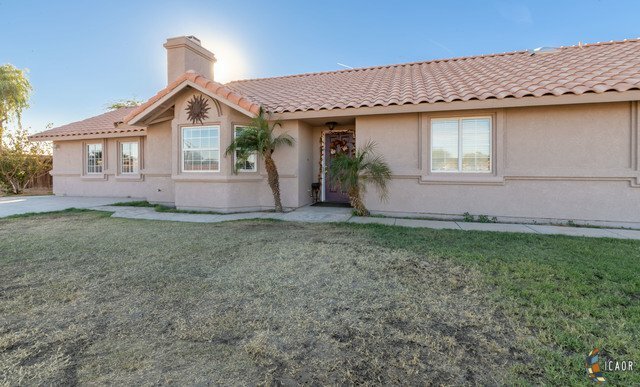 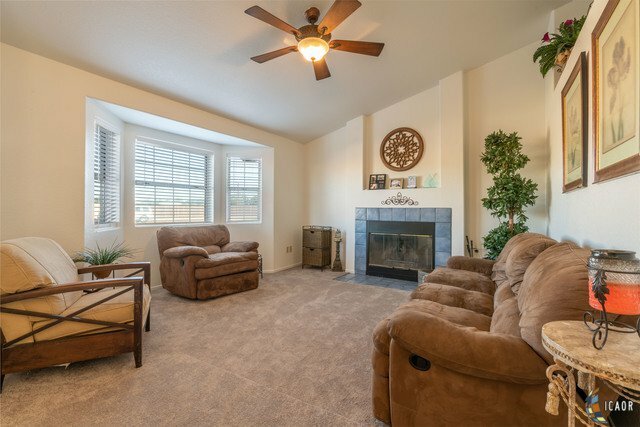 This wonderful home sits on almost a full acre. 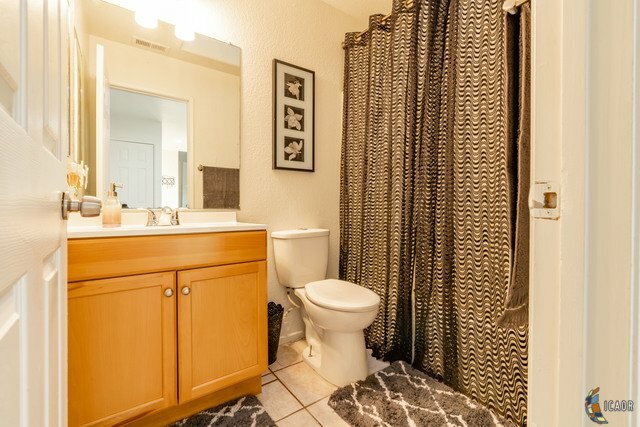 This one will not last, call your Realtor TODAY.